So many resorts, so little time… When you’re booking your holiday to Cyprus, there are so many resorts it’s hard to know which one to choose. Luckily, the team at icelolly.com are on hand to sselect the perfect resort to match your holiday style! 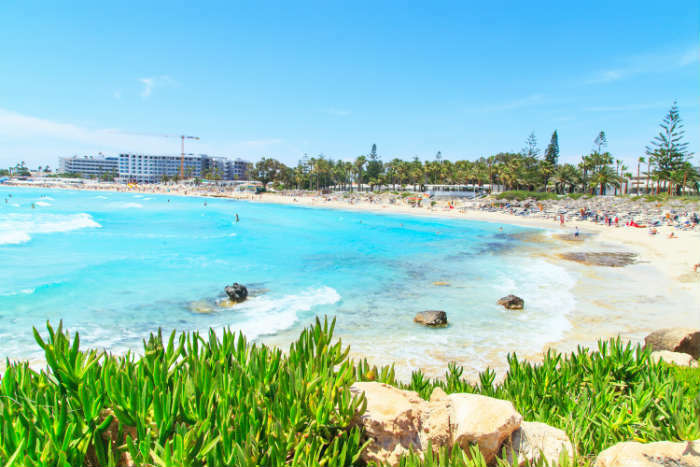 Ayia Napa holidays take you to a world famous clubbing hotspot, popular among the 18-30s crowd as well as groups of stags and hens. 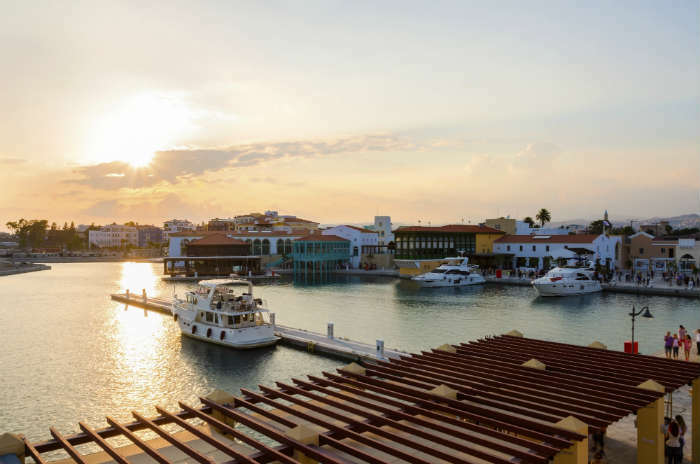 The hub of the resort is made up of two beachfront streets lined with hotels, shops and restaurants, with most of the clubs found slightly further inland. A package holiday heaven, this is the place to be if you’re looking for a week of partying with all your amenities close at hand. The pretty beaches and great facilities of Protaras make it perfect for families. 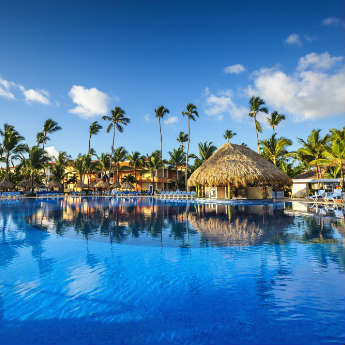 The resort has many child-friendly hotels, as well as a wide range of restaurants catering to even the fussiest of kids. 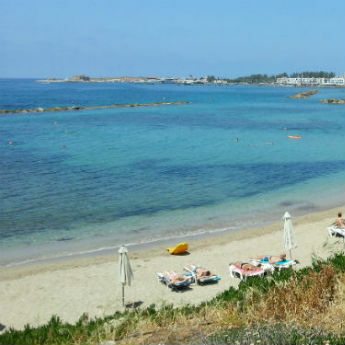 Fig Tree Bay is one of Cyprus’ best beaches; the clear, shallow water makes it a safe option for those with young children, and watersports are on offer for teenagers and parents alike. Limassol’s location at the junction of several major roads makes it a great base for accessing the rest of the island. Cyprus is surprisingly small, so those looking for adventure can easily explore most of the island just by hiring a car. Larnaca and Paphos are both under an hour’s drive away, as are the scenic Troodos Mountains located in the centre of the island. 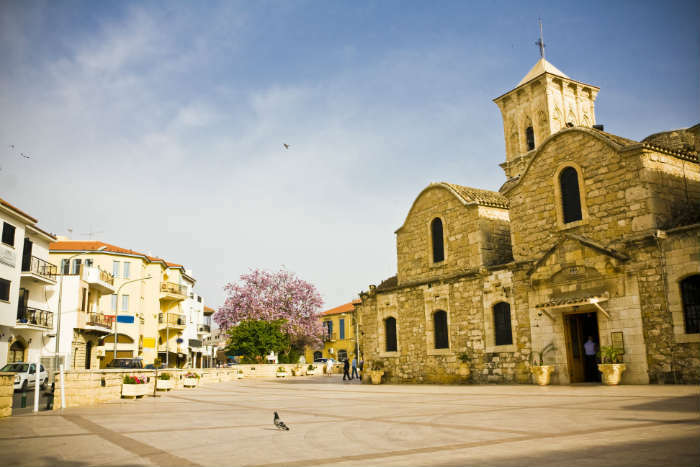 Larnaca is known as Cyprus’ ‘oldest living city’, filled with ancient churches and historic sites. 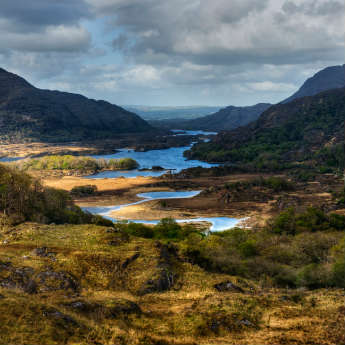 Some unmissable attractions for history buffs include the temples of the Ancient Kition, the prehistoric Neolithic settlement, and St Lazarus Church, built in the 9th century. If you start to feel overwhelmed, take a break with a snorkelling trip or a walk around the picturesque marina. Can’t decide what kind of holiday you want? 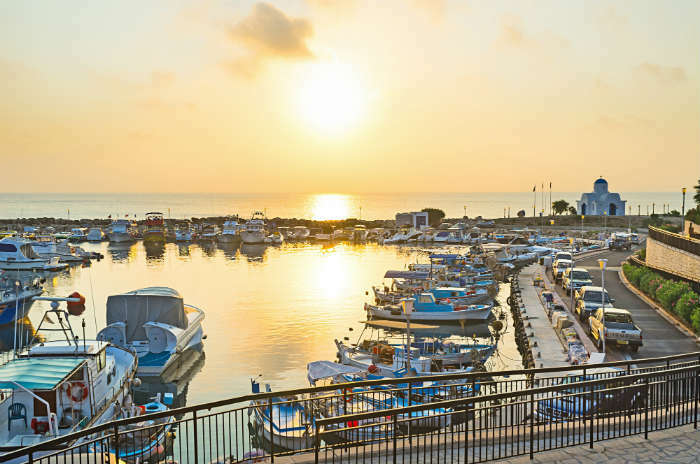 Paphos is the selection box of Cyprus, boasting beautiful beaches, historic attractions and a bustling resort town with great facilities and a pretty harbour. 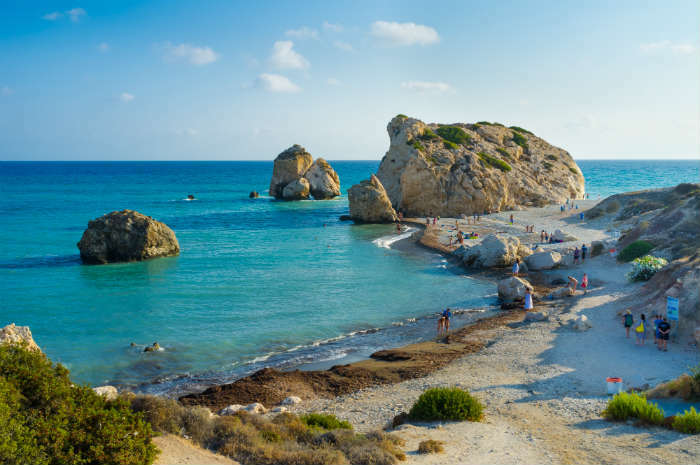 Coral Bay and Lara Bay are considered to be the resort’s best beaches, and you can’t miss the world famous Aphrodite’s Rock, where the Greek goddess of love is said to have been born from the waves.